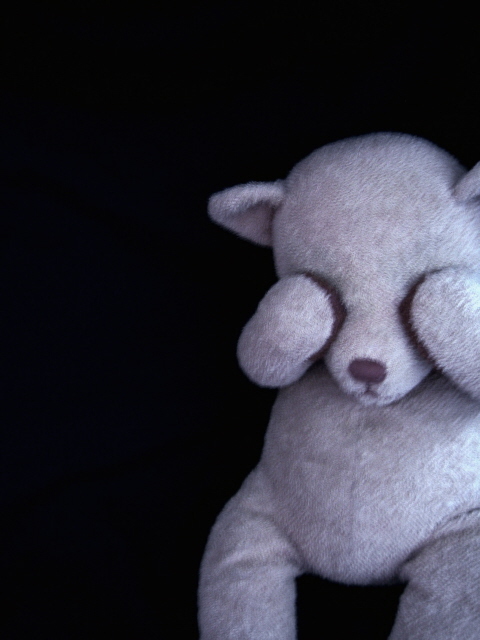 Don’t be a scared teddy and freak out over social media being used in your business. Relax a little. Hello my little Ruby Assembly Consultant blogger mates. I am sitting here watching Rage and getting excited about sharing what has been the BEST WEEK IN THE HISTORY OF RUBY. We have had the most hits ever on our blog, and the most ever phone calls in inquiring on our unique service. I have also managed to make the most impressive raspberry buttermilk muffins ever using Tupperware. So all in all, it’s been a winner. Ruby Assembly Consultants have developed a relationship with uber-trainer Paul Tonich who has been in Melbourne and Sydney this week – training both estate agents as well as Aussie Homeloan staff. Paul and Ruby Assembly share similar philosophies regarding the use of social media and blogging in small business. 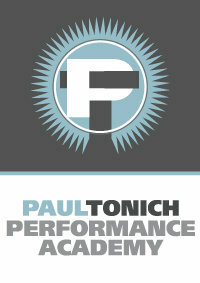 Paul truly practices what he preaches, and his business Altitude Real Estate extensively uses Facebook and Twitter to develop ongoing relationships with his market. I look forward to working with some of Melbourne’s larger franchises alongside Paul in introducing what is sometimes viewed as a ‘risky’ and ‘uncontrolled’ form of media. Many principles in real estate are worried by the high level of interactivity that social media invites. However, the benefits in choosing to (safely) use this form of marketing far outweight the negatives. By using a business such as Ruby Assembly Consultants, you are guaranteed control over the content going out from your business via our blog journalists. You are also freed up yourself, by simply implementing a quality social media suite and not having to author the material yourself. After all – you’re so much better off prospecting and listings, aren’t you? Ruby Assembly have also taken on two new clients in the past week, including our first international client who is a Number 1 performing sales agent at Ray White in New Zealand. New Zealand one day… and I’m feeling UK is the next stop for our business! 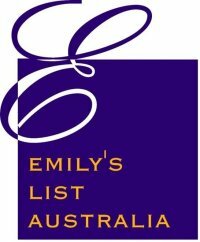 On another note, Ruby Assembly Consultants have also decided to support Emily’s List, which is an organisation working towards giving women the support they need in building their political careers so that we have a better representation of females in our governments, state and federal. This is something we feel very passionate about at Ruby. It also provides great networking opportunities for women in business, both big and small. We look forward to being involved in your small business in the coming year, helping out in bringing your brand to new communities and solidifying your role in your clients’ minds.